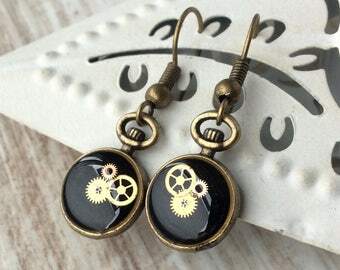 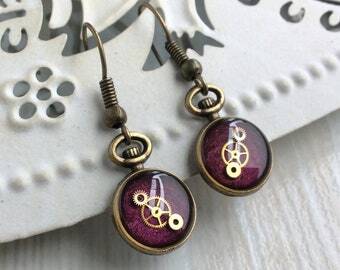 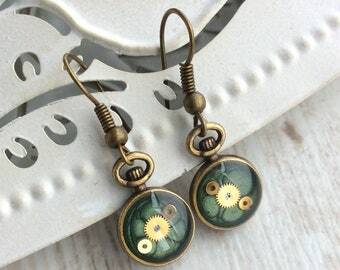 Whether you are a keen Steampunk or just fancy wearing a little something different with your outfit, these earrings are a perfect accessory. 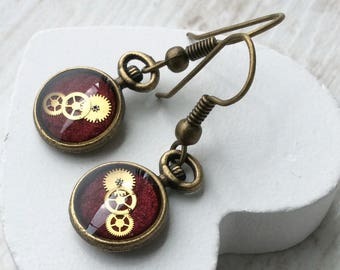 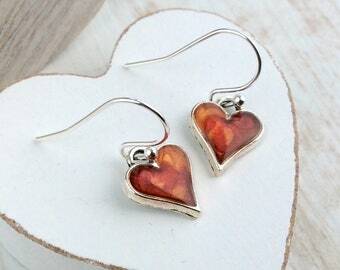 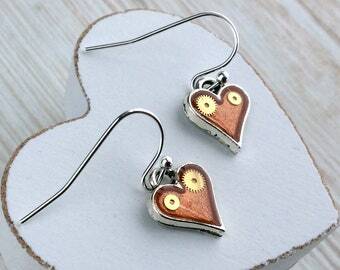 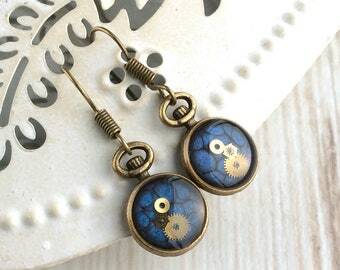 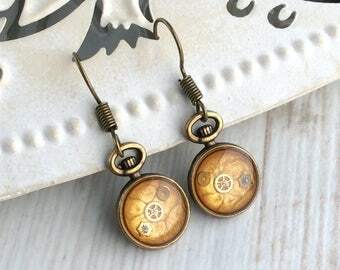 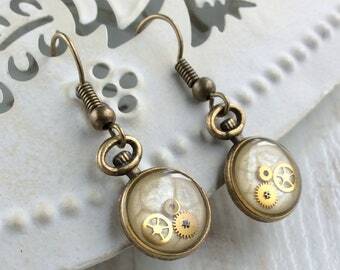 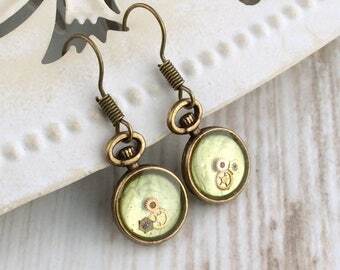 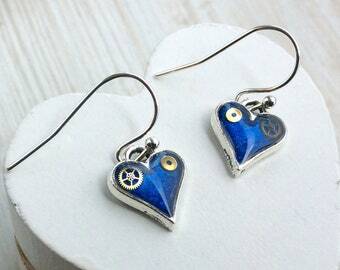 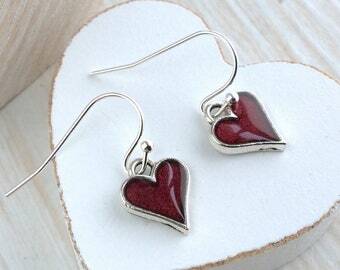 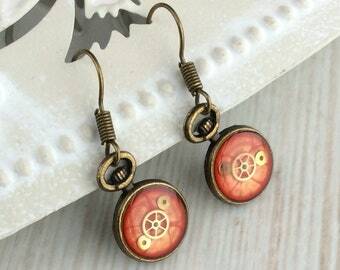 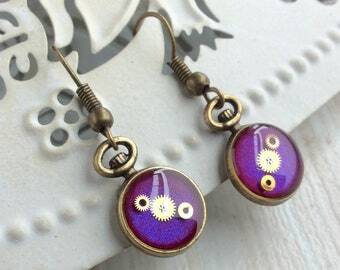 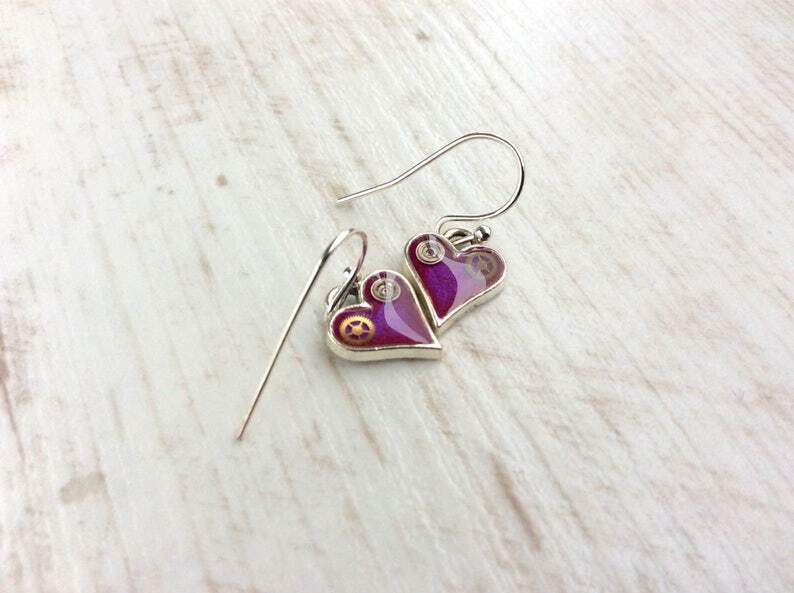 ***You will receive a SIMILAR pair of earrings to those shown in the pictures as each set of watch parts used will vary, making each pair unique. 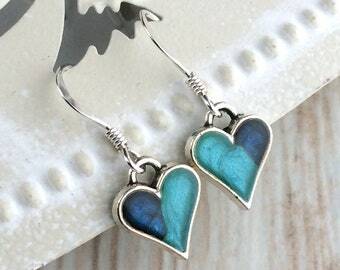 Lovingly packaged as shown, so they are ready to gift as soon as you receive them (I am happy to send a picture of your earrings before I pop them in the post to you, just pop a note in the message section when you place your order, and keep a close eye on your Etsy messages to ensure no delay in postage).